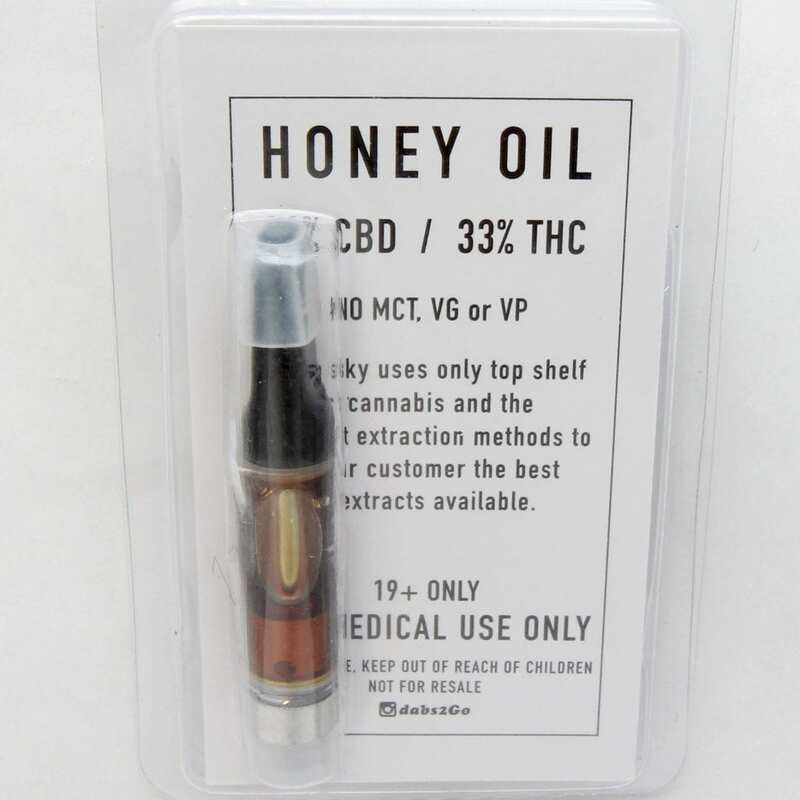 The thc distillate cartridges were too much for me so I tried this and was pleasantly surprised. Nice and relaxing for daytime or evening. If you are looking for a very, very mellow and calming experience, pick up one of these. It will not give you the rush typical THC distillate cartridges will. Kinda feels like vaping a tea. 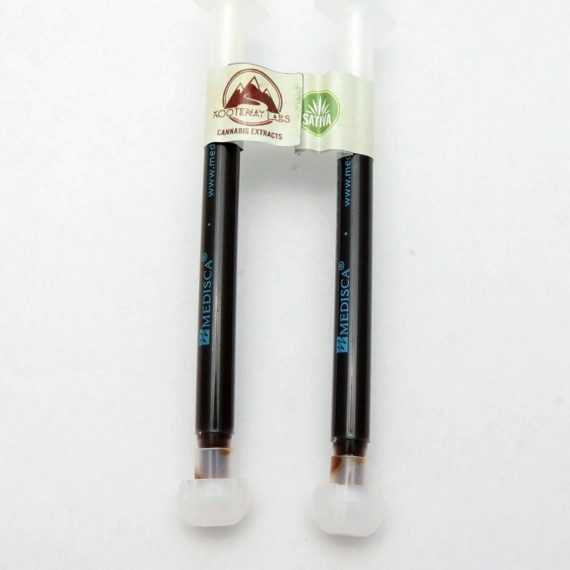 I have been extremely impressed with all of the dabs2go products and given the option will choose them over any other brand 100% of the time.